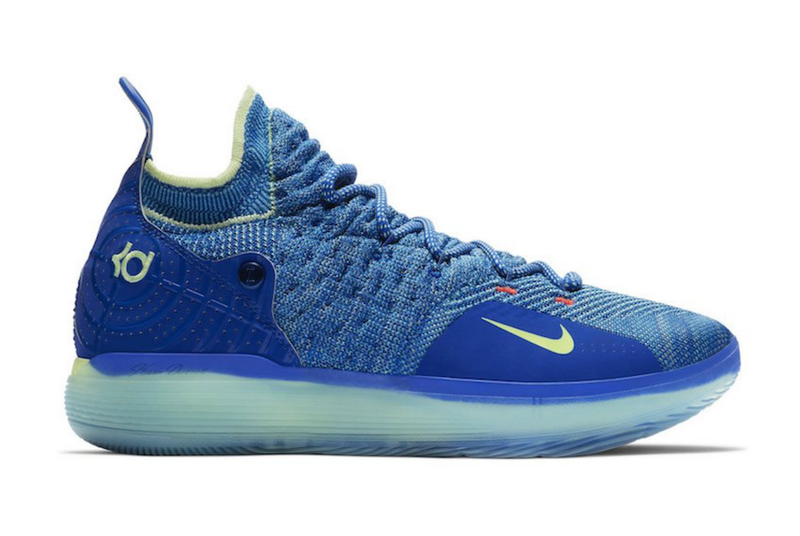 The Nike KD 11 which is Kevin Durant’s eleventh signature shoe with Nike Basketball. 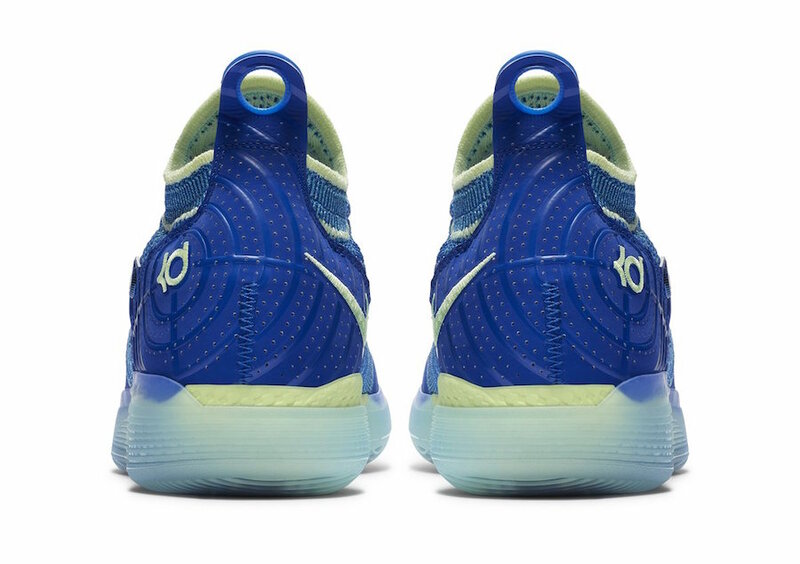 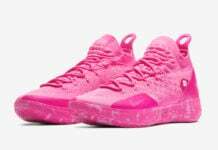 The Golden State Warriors All-Star will release his next model during 2018 which he will wear tonight in Game 1 of the Western Conference Finals. 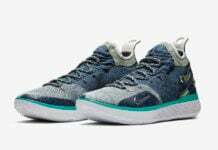 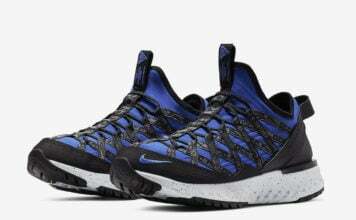 Featuring Flyknit across the upper which is paired with a sock like collar along with Nike’s React foam cushioning. 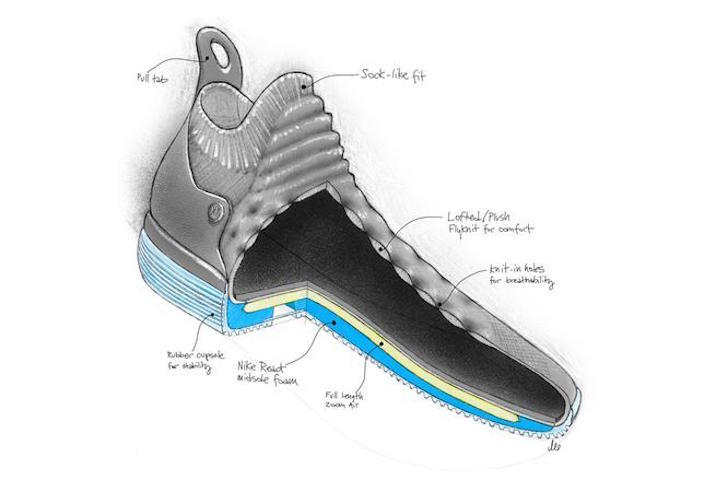 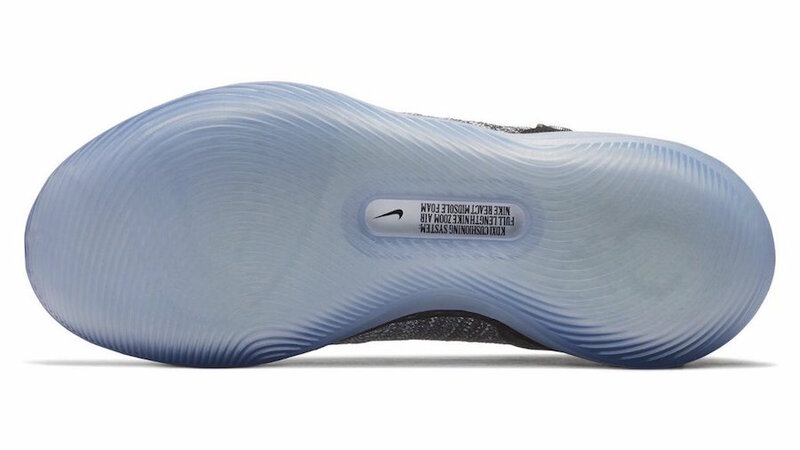 Other highlights includes a cupsole on the heel for stability, back pull tab and full length Zoom Air. 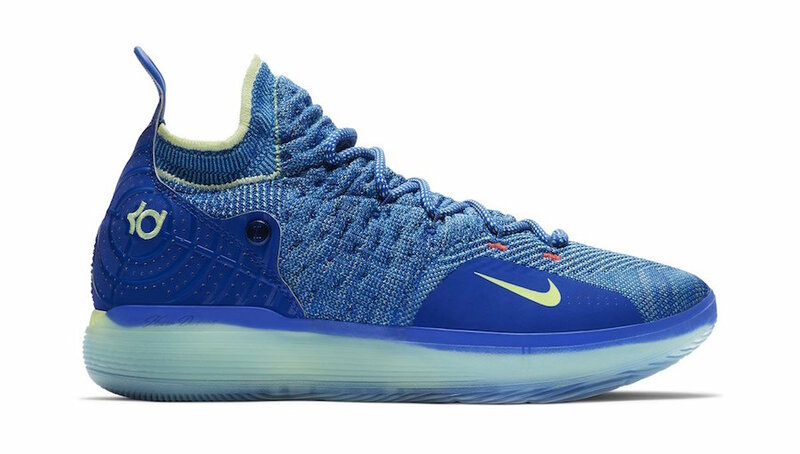 We have some upcoming Nike KD11 color descriptions which includes nine releases. 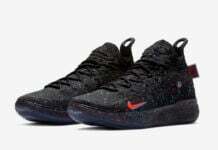 Listing a few, you can expect a Multicolor pair to release along with a Blackout edition, Persian Violet, Hot Punch and more. 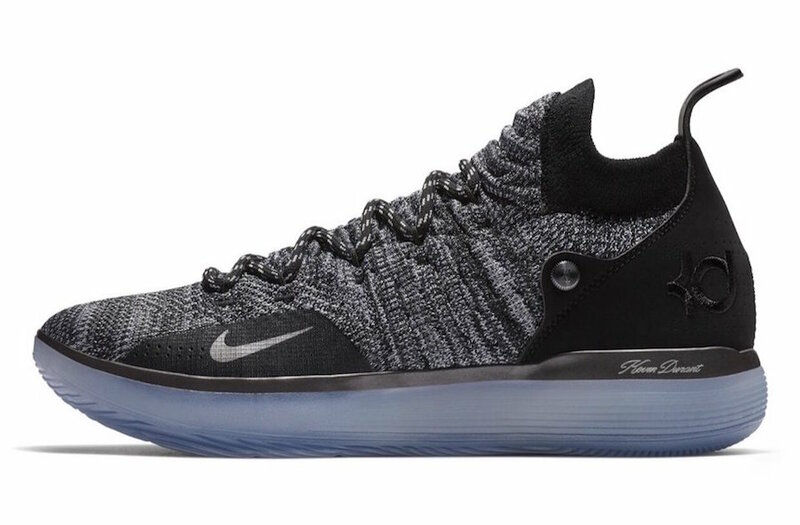 The first Nike KD 11 we have listed will debut during Summer 2018 however its possible we may see a few additional colorways launch before that. 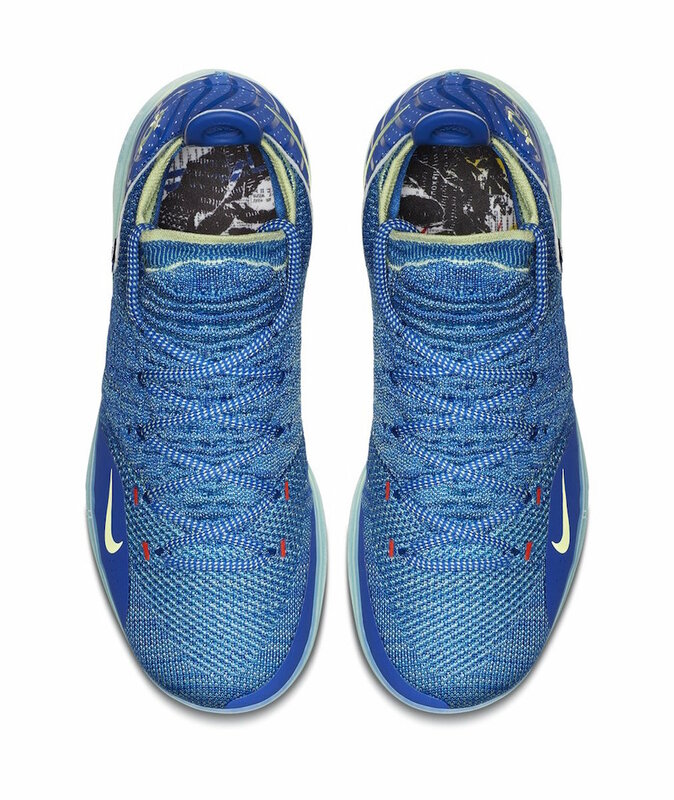 Once again the retail price is set at $150. 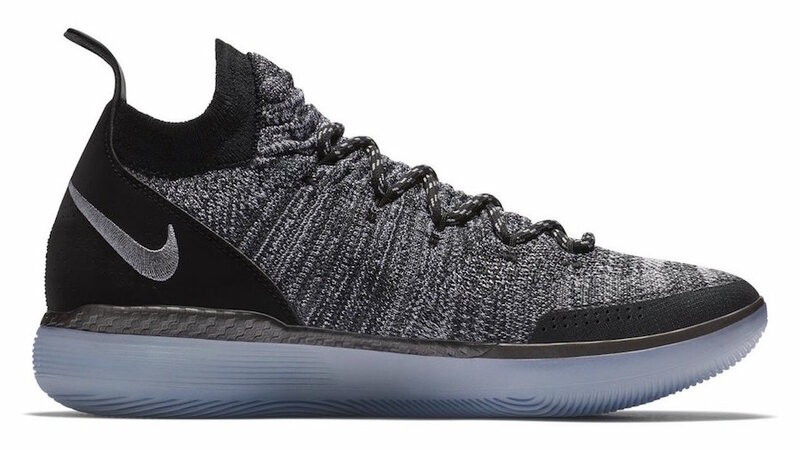 Once images leak of the KD11 giving us a first look, we will make sure to update you.